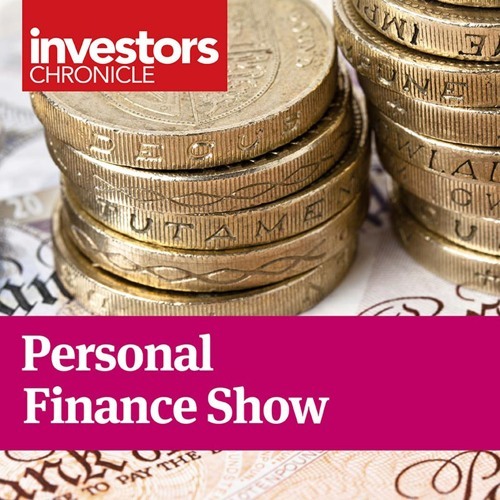 David Liddell, chief executive of IpsoFacto Investor, joins Leonora Walters to weigh up the merits of UK commercial property and the best ways to access it. He also assesses the state of the UK equity market and suggests some funds to exploit any potential value. And he looks at how LF Woodford Equity Income fund has been performing and its moves to reduce its exposure to unquoted investments.